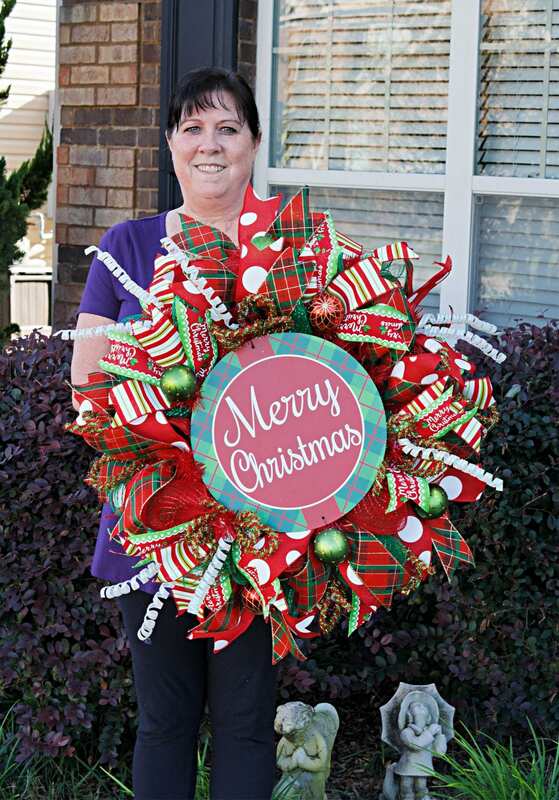 Hard Working Mom – Teaching you to make beautiful wreaths and run a successful business. 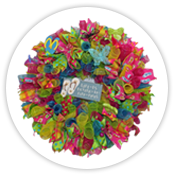 Teaching you to make designer wreaths and run a sucessful business! 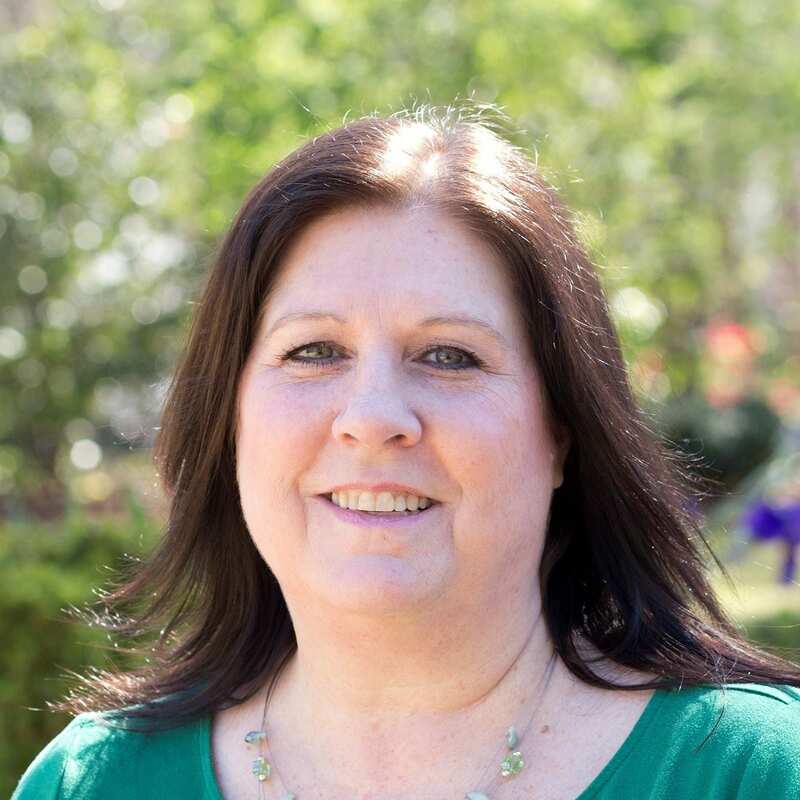 Lori, the “Hard Working Mom” is a working wife and mom of two, as well as apart time blogger, CPA and business guide. Her mission with Hard Working Mom is to provide simple solutions to help grow your business and be successful in following your dreams. She loves to craft and will often share her latest tutorial. As a busy working mom of two, Lori has developed systems and tips for living a well-rounded life. The best way to learn about living naturally is to share and learn from others. I love sugar scrub but I have very sensitive skin. I was having trouble with breakouts after I bought sugar scrub from the store. If you cannot pronounce the ingredients then they are not good for your skin. It is very hard to find all natural products from local stores. I decided to do some research and come up with my own recipe that does not irritate my skin. I did a lot of research to figure out what to add to my sugar scrub to get the best result and I want to share with you what is the best ingredients for all natural sugar scrub. Grapefruit essential oil helps with acne and blemishes. Neroli is great for sensitive skin and helps with aging skin. Ylang Ylang great for acne prone skin and helps stimulate cell growth. Basil is another essential oil that is great for sensitive skin. Clary sage can reduce signs of aging and puffiness. appropriate methods to extract the oils. An optional addition is to add 1 tsp of grated lemon peel, it smells wonderful and is great for your skin. 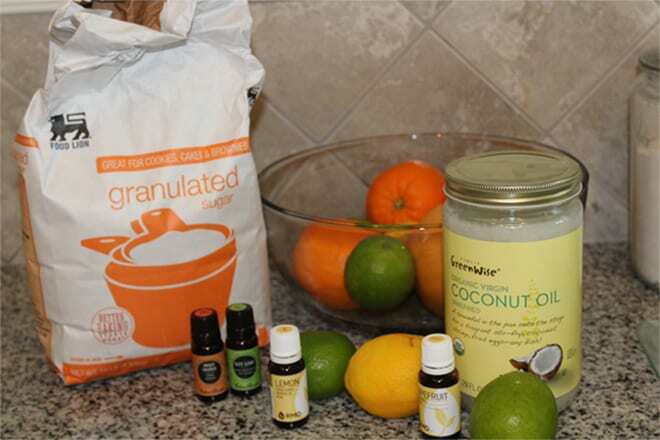 In a large bowl mix together the sugar and essential oils in the order listed. Mix the oil, honey, and vinegar and add to the sugar mixture. Move to glass air tight containers. Mixtures with essential oils need to be stored in glass containers as they will leach in plastic containers. Mason jars work perfectly for storing the sugar scrub. When you get ready to use your sugar scrub wash your face in warm water and apply about a tablespoon of scrub to your face. Gently rub all over your face and rinse with warm water. You can do this 2-3 times a week. I hope it works as well for you as it does for me.